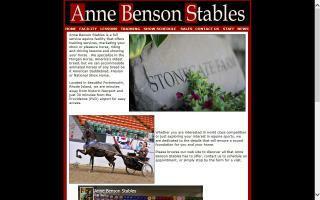 Saddleseat Stables Directory - O Horse! Saddlebred stallions, breeding, training, and embryo transfer. Morgan training facility. Saddleseat, western, huntseat, and driving. Riding camp. Beginners through national level riders. Contact Andrea Kelley for a current sales list. Large indoor arena, 12x12 stalls, heated viewing area, and all day turnout available. Bellmara Stables is a full service equestrian center located in South Beloit on 100 acres of beautiful countryside. Bellmara offers premier boarding facilities and has a comprehensive lesson program available for any age or skill level. Learning to ride at Bellmara is a fun and exciting experience. Whatever your riding ability, whatever goals and desires you may have - Bellmara can get you there. With friendly and knowledgeable instructors from a range of disciplines and backgrounds, Bellmara is able to meet your equestrian needs. Our instructors will work with each individual client and will develop a lesson plan that is customized for each student. Boarding your horse at Bellmara will ensure that your horse receives first class care and attention at all times. With premiere facilities, Bellmara also offers a clean, up to date, and relaxing environment for the owner. Our knowledgeable and experienced staff are onsite seven days a week. Horse care is of our utmost concern at Bellmara, so there is a professional wellness program in place. 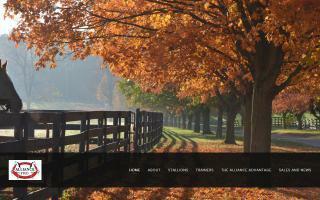 Bennett Farms is a unique training facility for horse and rider of all levels and disciplines. We offer riding and harness driving lessons, show competition preparation, training, board and care, carriage rental and consulting service. 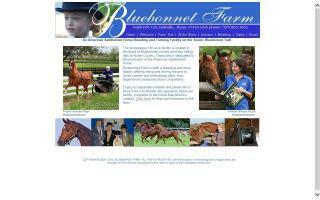 We train American Saddlebred show horses and give riding and driving lessons. American Saddlebred horses. 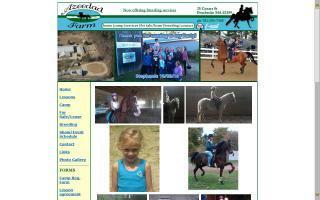 Breeding, training, and riding and driving lessons. 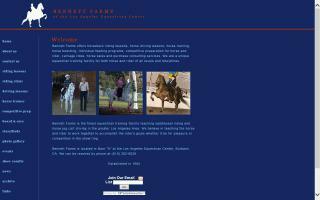 We offer private riding lessons on safe lesson horses. Each lesson you get to brush the horse and learn how to tack and untack your horse. I teach basic horse care and how to understand the horse while you're riding. 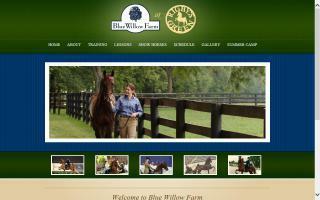 Our horse camp is a one week day camp with lots of riding, games, and fun learning!!! Check out the website for more info.